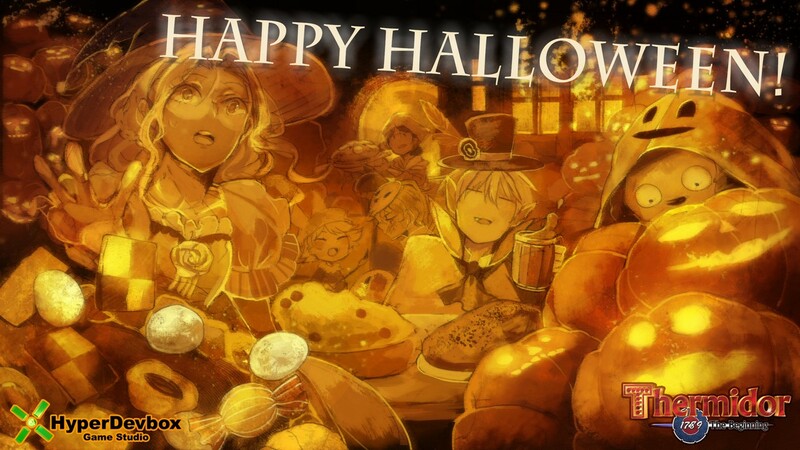 HyperDevbox Japan is wishing you all a Happy Halloween! Thermidor – A multi-platform Tactical Adventure JRPG that takes place during the French Revolution (1789). We will be launching our crowdfunding campaign soon! All the details about the game will be disclosed at the start of the campaign. https://hyperdevbox.com/wp-content/uploads/2016/10/citrouille.jpg 134 136 hdxeditor http://hyperdevbox.com/wp-content/uploads/2014/10/HDXLogo_340x156.png hdxeditor2016-10-28 17:30:112016-10-28 17:30:30HyperDevbox Japan is wishing you all a Happy Halloween!